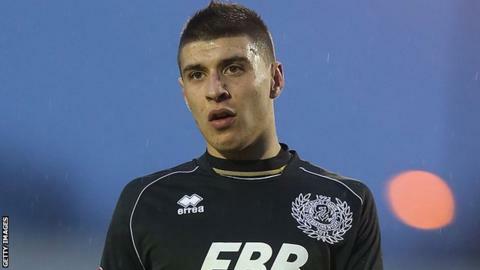 Tranmere Rovers have signed winger Adam Mekki on a six-month contract following a trial at Prenton Park. The 23-year-old ended last season with Dover Athletic after joining them from Barnet in January. Mekki began his career at Aldershot before moving to Barnet and made 10 appearances in the Conference last season, without scoring. "He's worked really hard and gives us a different dimension," boss Gary Brabin told the club website. Tranmere begin life outside the Football League with a home game against Woking on Saturday.